G1 Supercard, which will be brought by Ring of Honor and New Japan Pro Wrestling at the Madison Square Garden on April 6, will see ROH Champion Jay Lethal as one of the wrestlers in the main event of the show at the historic and important venue. Lethal will be facing Marty Scurll and Matt Taven in a three-way ladder match for the ROH World Championship, which will be one of the main events in the card. Lethal talked to the Tampa Bay Times about his opportunity to headline the first non-WWE event in nearly 60 years at MSG. 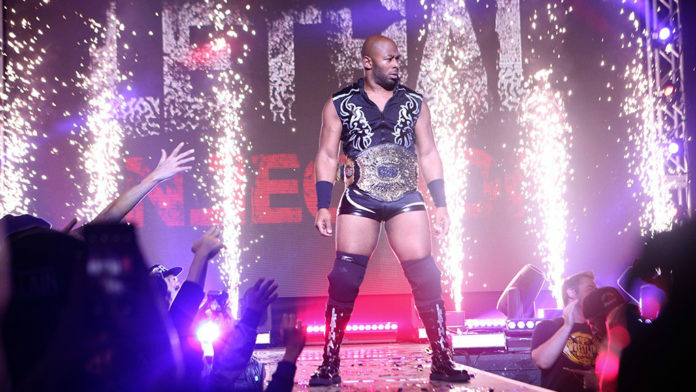 Lethal adds that he is more than happy with how his career is going and equates it to winning the lottery, to be going in as a champion at a sold-out show in MSG.